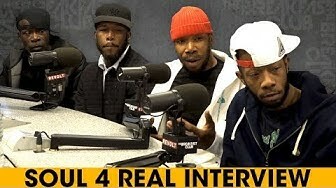 Soul 4 Real Tell Their Story Of Early Success And Industry Fallout, New Endeavors & More! 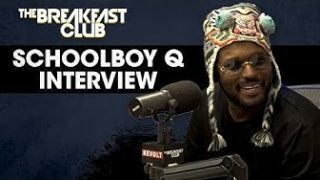 ScHoolBoy Q Talks Not Censoring Things For His Daughter, Nas Calling Him The Best Out, & New Album! 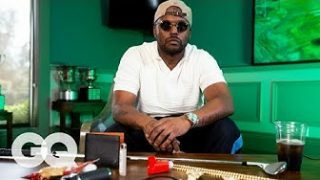 10 Things Schoolboy Q Can’t Live Without! 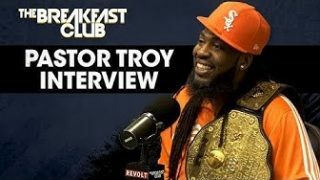 Pastor Troy Talks ‘Down To Come Up’ Film, Shawty Lo, Crunk Energy, Freaknik & More! 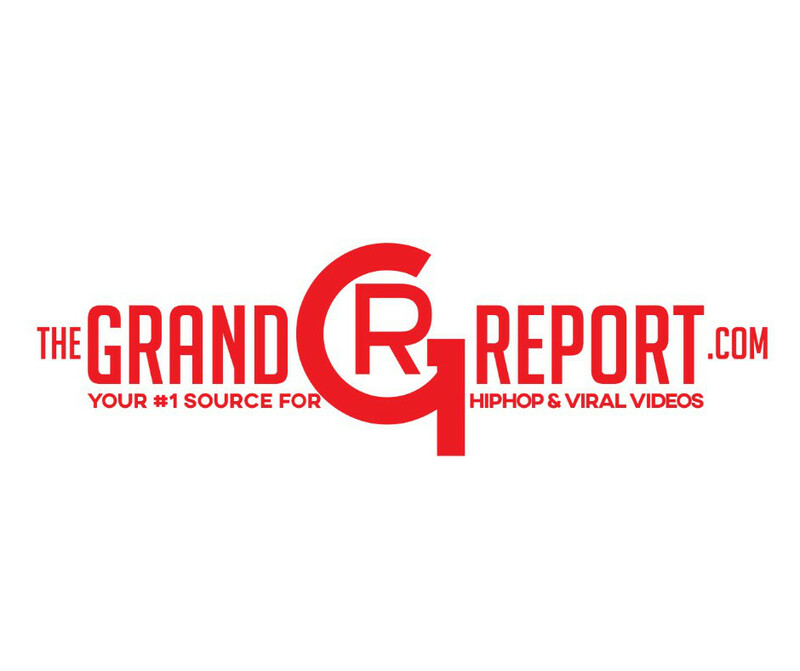 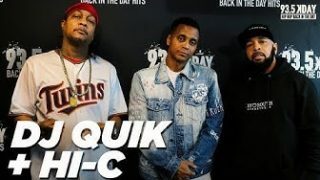 DJ Quik & HI-C on Krush Groove 2019 & The Late Nipsey Hussle!